Our first bi-annual blood drive in honor of Pediatric Cancer Awareness Month (September) was a big success! It was a pleasure to see so many familiar faces and to meet Amie Marzen, mother of Madeline Marzen. 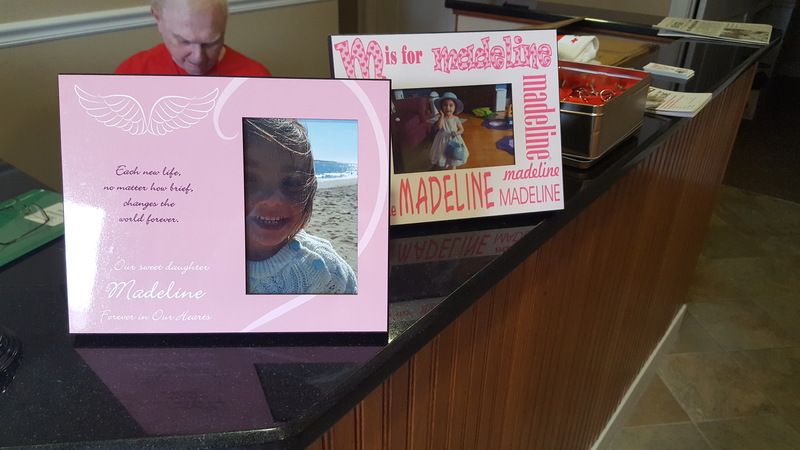 Madeline lost her life to an aggressive brain tumor in October 2017. Amie has been setting up blood drives to raise awareness since her daughter passed. 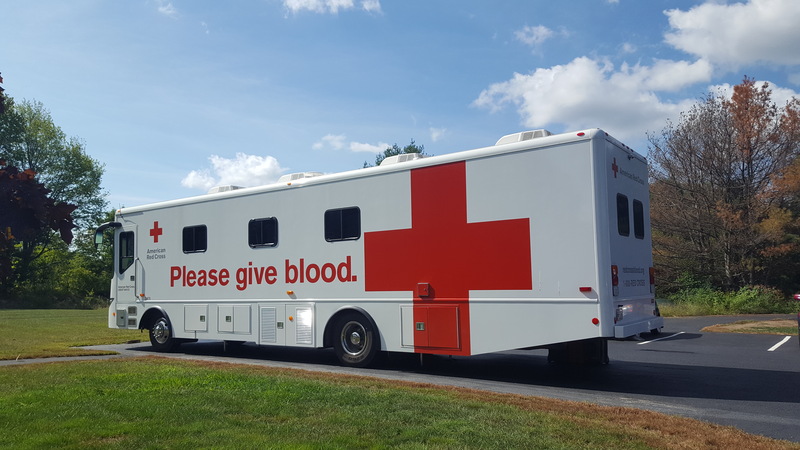 The Red Cross brought the mobile blood bus. Here’s a photo of it set up in the Alliance Realty parking lot. All together we managed to collect 22 donations – the power to save approximately 66 lives! 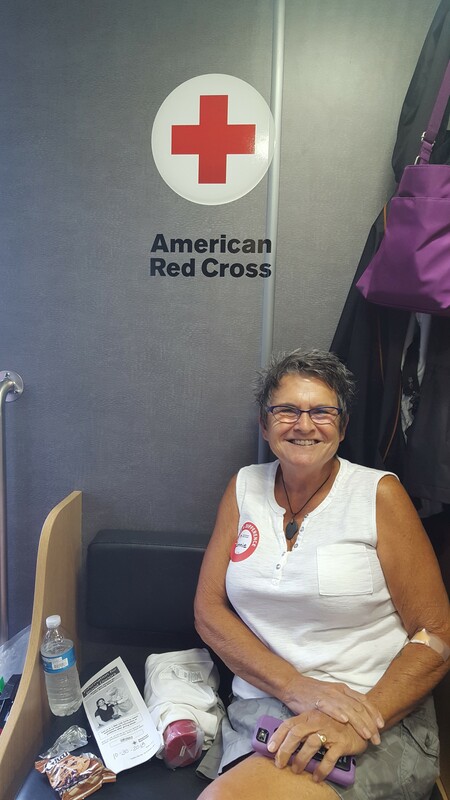 Three donors opted to donate Power Reds, doubling their blood donation. Our realtors rallied to show their support. 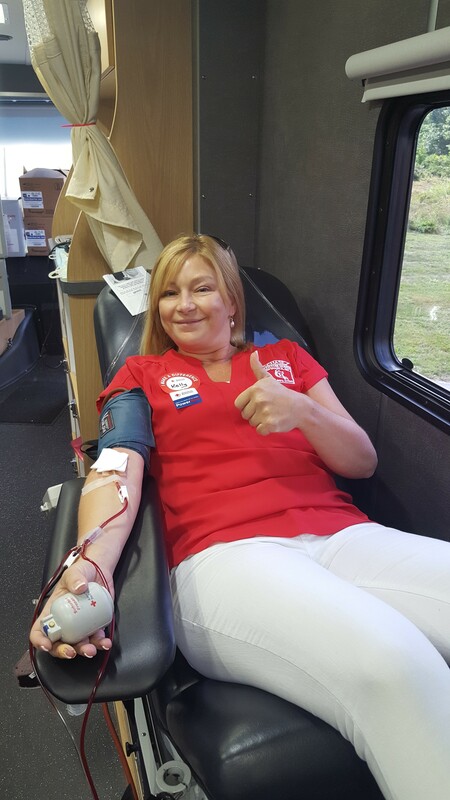 Pictured below, Connie Howe, associate broker, and Kelly Couture, all smiles while on the blood bus. Thank you to all who donated and showed their support! If you missed this drive it’s not too late to donate. You can pledge online to donate at a future nearby blood drive here. The second blood drive in honor of Madeline Marzen will be in Bath on September 28th at the LifeChurch Midcoast. To sign up click here. Our goal is to make this a bi-annual event. Stay tuned for the next blood drive date this spring!